Camp Adventure is a perfect event to attend for someone who is interested in checking out the AIM program. Campers will stay with the current class. There will be 2 classes each day (morning and evening) where we bring in exciting speakers. The afternoons are spent doing various service projects throughout the city so you will want to bring comfortable work clothes. There will also be lots of free time to get to know the students, other campers (possible future classmates) and the AIM staff. AIM will provide a few meals for the whole group, the students will feed the campers breakfast and a couple of meals and then you will need to bring money for eating out a time or two. Sometimes there will be bowling or skating during free time. Saturday, March 9 - Begins with registration from 2-4. Thursday, March 14 - Ends by 11am, lunch is not provided. If you will be flying, please do not arrive on Friday and you need to leave on Thursday. If you come early or stay later, you will need to arrange other housing. Cost: $100 (Early Registration); $110 (1 month out); $120 (day of). Price includes t-shirt and a few meals. Please also bring $50 for spending money (cash). Who can come? Juniors, Seniors and college age. 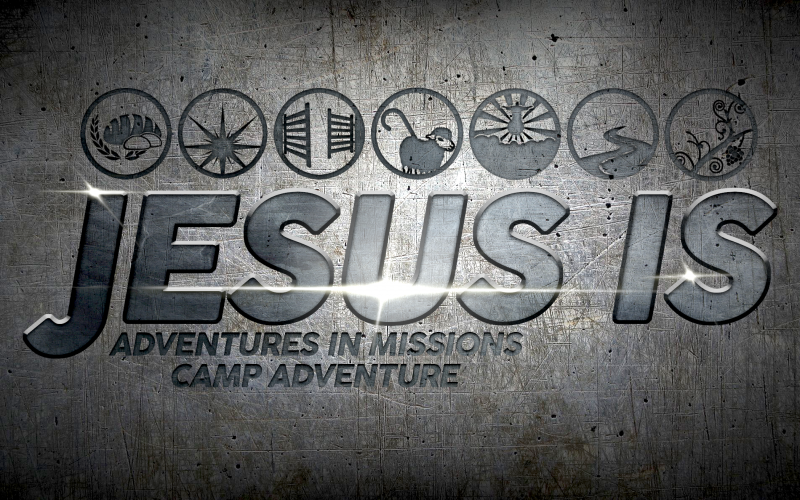 Younger campers are encouraged to come to the Camp Adventure Weekend. Exceptions are made if camper is a sibling of current AIMer, or by previous arrangements with the director.